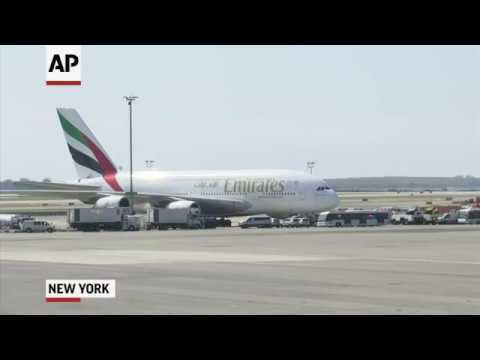 Officials said 10 people - three passengers and seven crew members - ended up hospitalized in what Emirates called a “precaution.” The rest were cleared to continue their travels while the CDC sought to determine what caused the sickness. “Why did they allow them on the flight? ... I sat with them for 13 hours. If it’s a virus, we’re all getting sick,” said Srinivasa Rao.